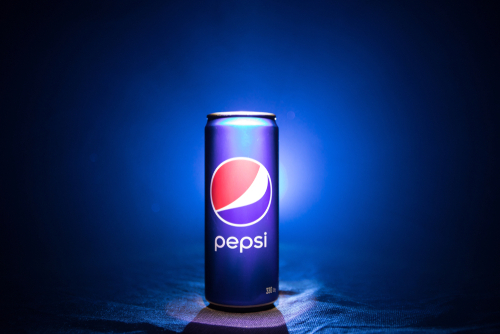 On Tuesday, PepsiCo, Inc. (NASDAQ: PEP) announced its financial results for the second quarter of fiscal 2018. Both earnings and revenue beat analysts’ estimates, and shares of the company rallied 1.7% in premarket trading on Tuesday. According to the company, revenue for the second quarter increased 2% to $16.09 billion, which beat analysts’ expectation of $16.06 billion. Net earnings for the second quarter dropped from $2.11 billion, or $1.46 per share, for the same period last year, to $1.82 billion, or $1.28 per share. Excluding certain items, adjusted earnings per share increased 8% to $1.61 per share, also surpassing analysts’ estimates of $1.53 per share. “We are pleased with our results for the second quarter and we remain on track to achieve the financial targets we set out at the beginning of the year,” Indra Nooyi, the said Chairman and CEO of the company, said in the statement on Tuesday. “The majority of our businesses performed very well, particularly our international divisions propelled by continued growth in developing and emerging markets, and our North America Beverages sector posted sequential net revenue and operating profit performance improvement,” Indra continued. In the statement, the company expected its full-year organic revenue growth to be at least in line with the 2017 growth rate of 2.3%. In addition, the company also expected its core earnings per share to be $5.70 per share.